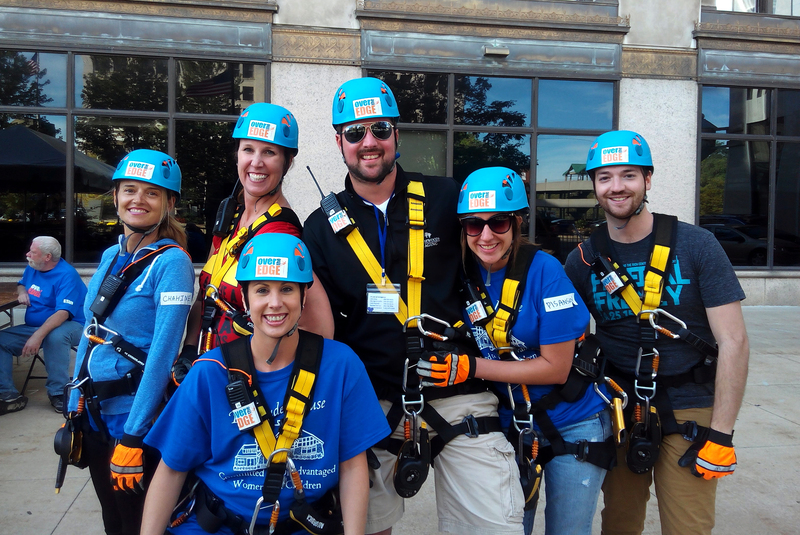 Join the Over The Edge Local Event Team! 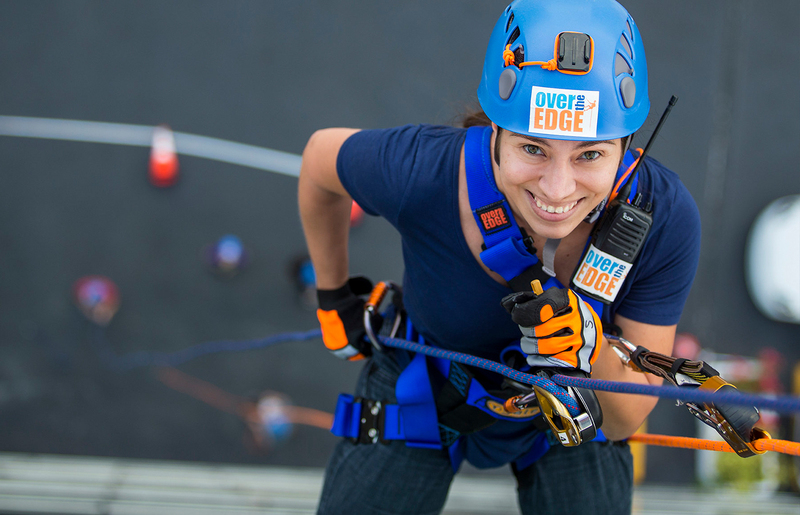 Over The Edge is a special events company that provides signature events for non-profit organizations throughout the United States, Canada, with emerging markets in Central and South America, along with other parts of the World. Participants raise donations for a non-profit in exchange for the once-in-a-lifetime opportunity to rappel over the edge of a local high-rise building. Over The Edge’s Community Wide Celebration event is a one-day version of our Signature event specifically designed for smaller local markets with an emphasis on a connection to the local community. 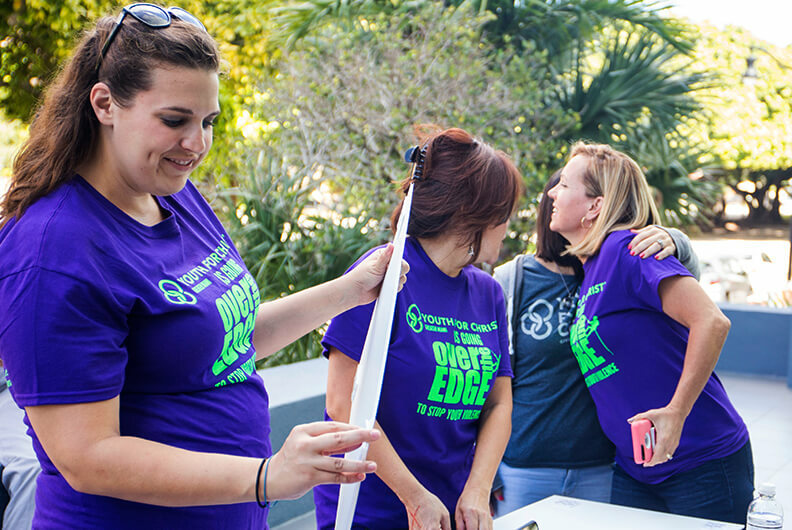 Over The Edge partners with non-profit organizations (NPOs) and buildings that directly serve the community where the event is held. PS: Interested in additional earning opportunities? In addition to these two roles, there are also lots of opportunities to get involved with Over The Edge’s event and event support sales. If you’re interested in learning more, you can indicate it when you fill out the application form below. Any applicant selected for a local staff position who is also interested in sales will receive some extra training and info about how this works. For now, here’s a quick summary of the commission and product structures. Review the job posting and FAQs above to learn more about the roles and our company. Fill out the application at the bottom of this page for the role(s) you would like to be considered for. Selected applicants will be invited to an all-expenses-paid interview and training session in New Orleans on December 7-9, 2018, where we’ll get to know you in person. After the training weekend, we will follow up with contract offers for all successful applicants. NOTE: This application form will ask you to submit A) a photo of yourself (so that we can recognize you when we meet! ), B) a short video (60 seconds max) introducing yourself and explaining why you want to work with us. We recommend getting these two items ready before beginning your application form, but you can also save your work in progress and come back later if you need to. but you may still apply to be considered for future opportunities. And don’t forget to connect with us on social media yourself as well!